Hey everybody, welcome to the future. It’s scary and bleak and there is nothing but shattered dreams and despair in every direction! Science fiction is one of the few genres that allow us to court our fears about what lies ahead and also encourages us to do something about it even if we’re mostly powerless and at the mercy of corporations far more terrifying than any monster our child brains ever dreamt up. These games don’t explicitly detail the tragedy of living in an era where it’s an everyday thing to find someone begging the public to save their life on GoFundMe, but they do confront the doom & gloom of the modern age in ways that are paradoxically distressing and oddly comforting in their honesty about a world coming apart. Here are the eight most depressing games about the future. “ I Have No Mouth, And I Must Scream” is a short story by Harlan Ellison concerning a group of humans who are kept captive and tortured for years by a monstrous computer named AM that loathes humanity. The story ends when the humans decide to kill each other while the computer is distracted, a plan that works for all but one of them, Ted, who is turned into a fleshy blob that AM probably spends the rest of eternity torturing. 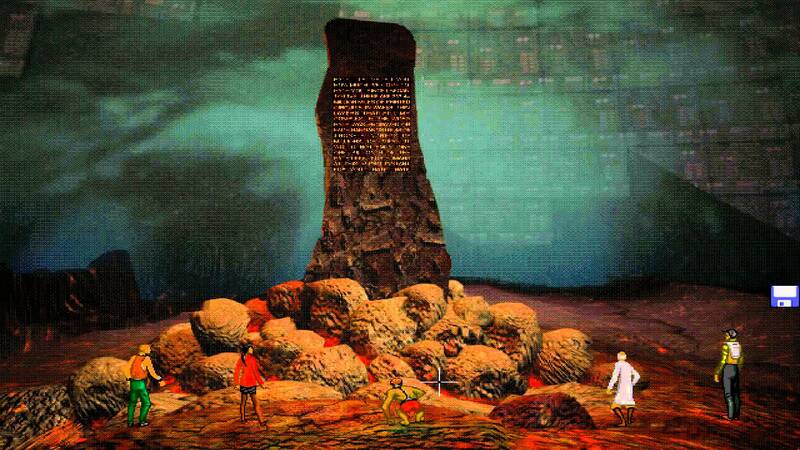 The 1995 game adaptation, a point and click adventure, is pretty much just as a cheery. You play the characters from the original story while they confront their various fears and guilt in the hellish scenarios AM has created for each of them. There are several endings, all of them bleak, with the happiest one resulting in the merciful deaths of each character. While the setup for I Have No Mouth sounds interesting, the game has not aged well, requiring you to scour pixelated walls and floors in search of solutions that will let you progress instead of actually encouraging you to use your brain. What should be an engaging game about the unexpected horrors of immortality and grappling with our sins is dull and tedious. You’re probably better off reading the short story. Deux Ex takes place in the year 2052, with the player taking on the role of JC Denton, an augmented anti-terrorist agent who can talk his way out of most situations if he doesn’t feel like shooting everyone. The future is dark, both literally and figuratively, with a plague that’s burning through the population like a wildfire, and a growing unrest between the rich and the poor. By the close of the game, the player is able to make a decision that will change the state of the world but none of your choices are happy ones or even a guarantee of a safe, stable future. In the end, you’re really just choosing who you think is the master that will inflict the least amount of misery upon the world. So much for living up to those initials, JC. 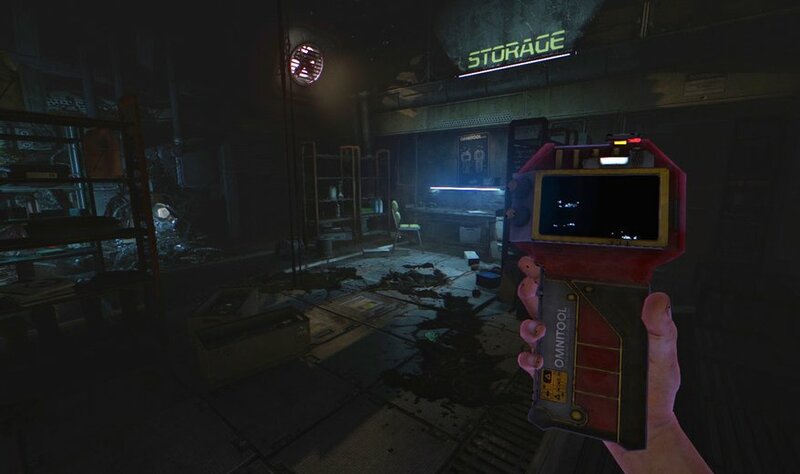 The recently released Soma is more tragic than it is creepy, taking place in a future where a comet has wiped out nearly everything, leaving only a handful of survivors below the waves, working in an expansive underwater base to create a device that will carry their digitally recreated personalities into the void of space and give humanity something resembling a second chance. 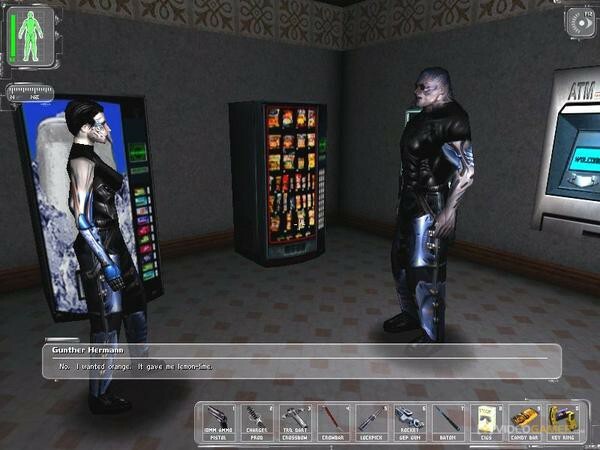 The game forces the player to confront their own beliefs about reality and what it means to be human through the context of the post-apocalypse. That in itself is not special; it’s something that games like The Last of Us and Fallout have already done. However, that Soma manages to do it so quietly while also having a profound emotional impact is a feat. The ending, an impressive juggling act of hopes and despair, alone is easily one of the most memorable and unsettling moments in this generation of videogames. 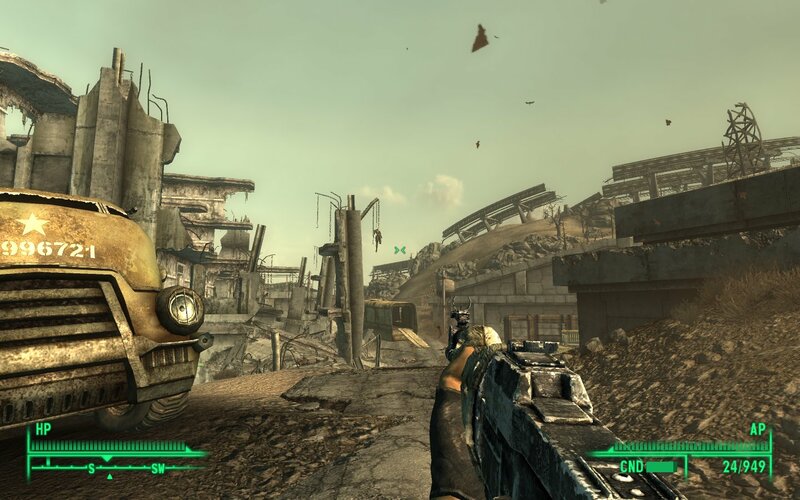 Fallout isn’t the first or even the best post-apocalyptic videogame, but it’s easily the biggest name in the genre. It’s a series that’s content to roll around in the clichés it’s taken from Mad Max and A Boy and His Dog while also giving the player a huge and barren playground in which to roam and create their own personal stories. Still, that playground is a pretty miserable one filled with starving people, misunderstood mutants, cannibals and slavers. Perhaps the most interesting thing about Fallout is that it doesn’t necessarily expect you to react to this situation with horror—like every other game in the genre does—but instead allows you to play around with those elements in whatever way you deem appropriate. You can crush the slavers’ base of operations and free their prisoners or join them and earn a pretty penny for every person you add to their collection. You can even become a cannibal yourself, feeding on the dead to restore your health. Fallout’s sense of freedom—awful, wonderful freedom—has us eagerly anticipating the fourth game in the series, due out next week. 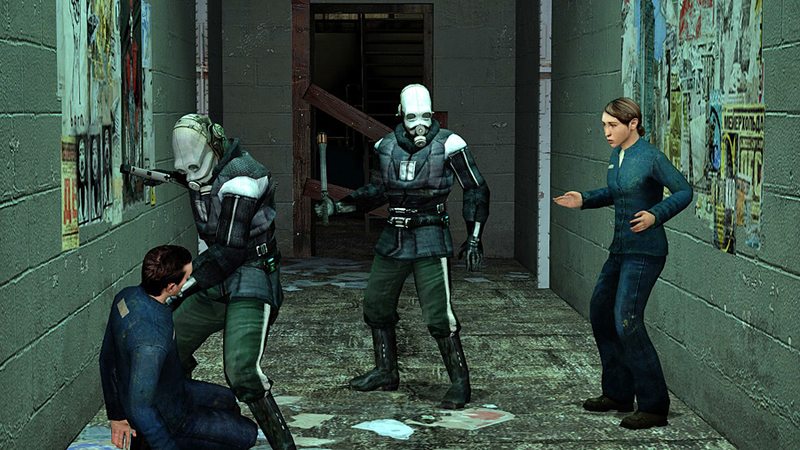 Half-Life 2’s oh so Orwellian future is a bit clichéd, yes, but it’s still an impressive world more than a decade later. Its horrors, including ghoulish troopers who beat citizens to death in the streets with batons in broad daylight, are also intensified by the fact that the series seems to be stuck in game development hell and we don’t know if we’ll ever get a sequel that shows “The Freeman” and his comrades overthrowing the evil Combine forces. To think the last shot we might ever have of Half-Life is a woman weeping over the corpse of her father is a huge bummer. 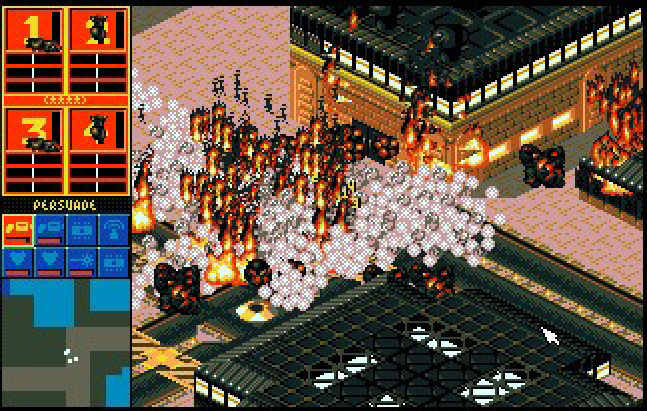 Syndicate is easily the least appreciated and most undervalued game in Bullfrog’s impressive collection. It’s also their darkest, casting you as an executive at a corporation who sends a squad of agents on various missions against competitors to steal their technology, kill key personnel, and basically help you emerge as top dog in the bloodiest way possible. Life is cheap in Syndicate, with you able to control and use civilians and scientists against their will for your own means, and often sacrificed for the sake of profit margins, which is a far more relevant and disturbing concept for our day and age than most are probably willing to admit. 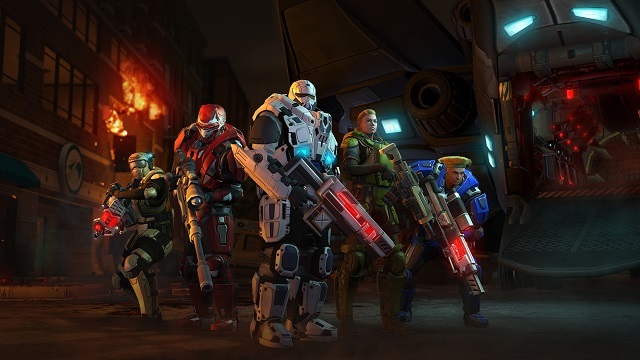 The critically acclaimed reboot of X-COM is a race against the clock where you’re trying to fight off an overwhelming force of aliens while building up the technology necessary to defeat them. It’s an exhausting game, one where every victory you have feels like you’re simply delaying the inevitable, and it turns out you are—even if you win the campaign. The trailer for the sequel has revealed that the world lost the war against the aliens and humanity is now mounting a guerilla task force to take down their new overlords. We can’t wait to play a 30-hour campaign and earn a pyrrhic victory that may or may not amount to anything worthwhile! The critical darling of 2013 is just soaked in misery, with its sad hermits living in traptowns and its musings on the inevitability of death in a world that’s celebrating humanity’s demise with its abundant wildlife. Naughty Dog’s deft hands keep the game from ever being embarrassingly grim or overly dark. 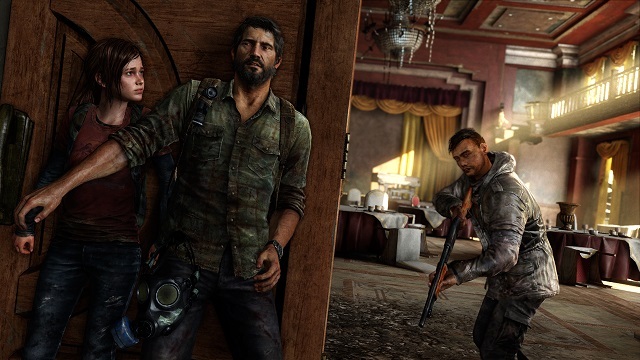 Sure, The Last of Us is a game that has you killing dudes and glorified zombies for the majority of the time you’re playing it, but it also takes time to build the sad but compelling relationship between two people trying to make their way through a world that seems all the better for mankind’s fall. It’s ultimately Ellie and Joel’s bond, complicated and constantly shifting, that serves as the only spark of hope in a bleak future, a suggestion that humanity (even at its worst) might be worth saving.